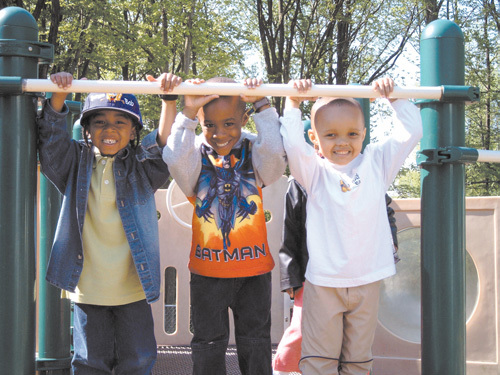 each child is unique and has individual social, emotional, cognitive and physical needs. 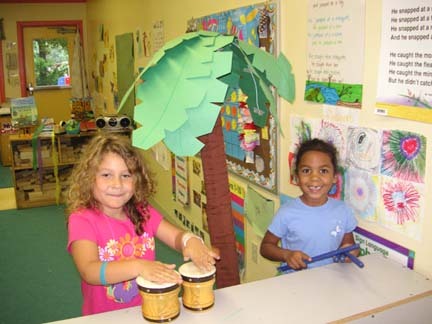 We provide developmentally appropriate programming that supports the process of learning and allows children to enjoy successful experiences. We value not just learning, but the love of learning as well. parents are the most significant adults in a child’s life. Entrusting your child with us implies a special partnership to support your child’s health, growth, education and success. We work to create mutual respect between the parent and staff by promoting daily communication and offering many opportunities for parent involvement. in the value of cultural, economic and racial diversity – from our employees, the children we care for, and their parents. We see diversity as providing a special opportunity for our children to learn about respect and understanding toward others.